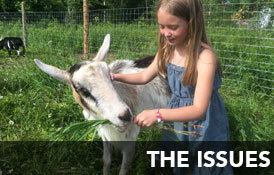 Read about all the latest happenings by reading our Sanctuary Newsletter. Sign up here to stay informed! Next An Entire Dairy Is Shut Down by State Authorities for Animal Cruelty!